It’s 2015. According to “Back to the Future II” we should be getting around in flying cars by now and the Cubs will beat Miami in the World Series. The latter definitely will not happen, but we are making progress with our cars, even if they still cannot fly. If only we could power our Flux Capacitors with run of the mill garbage. One of the big steps we’ve seen is in the advent of electric cars. They are touted for their efficiency, lack of emissions and independence from oil. These cars are efficient in several ways. First, they have fewer components, thus it is less likely you will need to fix or replace a faulty part. It consumes less energy than a diesel engine as well, up to 5 times less energy. Imagine being able to get a task done by exerting just a fraction of effort that you used to. This is what it can be like to own an electric car. They have instant torque, which is just plain cool. This segues into the second benefit of these cars: lack of emissions. An electric car won’t spew the dark smoke you often see coming from older cars or those in need of repairs. You’ve seen it. You’ve coughed from the smoke, whether it comes from the car in the lane to your left just slightly ahead of you or from a car that passes you as you wait to cross the street. Relief from pollution is the foundation of oil independence as well. We’ve seen the studies. Even though the electricity is produced by burning coal, pollutants from one power plant are easier to manage than emissions from millions of vehicles. And if solar, wind or hydro energy creates the electricity the cars use, there is nearly zero pollution. Now, this does not mean today’s electric cars are the panacea to our energy and pollution issues. These cars are not perfect. Just getting one is hard enough because they are priced between $30,000 and $40,000. You can easily purchase a regular fuel-burning car for about $10,000 to $15,000. Another problem: the most affordable electric cars typically have a range of 80 to 100 miles before they need recharging. That can limit your road trips. And when you do recharge your car, it can take an hour to add just 20 to 25 miles of range. The Chevy Volt will switch you to gas, but some people still fear running out of battery even when it’s not to be feared. Tesla has a supercharger, but does that quell fear? Locations aren’t completely mainstream yet. That said, technology advancements are achieved every day. Just look at the cell phones we use, the tablets and laptops, and it’s easy to forget that a decade ago most social media didn’t exist. A commitment and investment in electric cars can produce the same progress. The process should be subject to scrutiny, no doubt, because that will enhance efficiency and hasten improvement. We need to channel Steve Jobs, Edison, and Einstein. 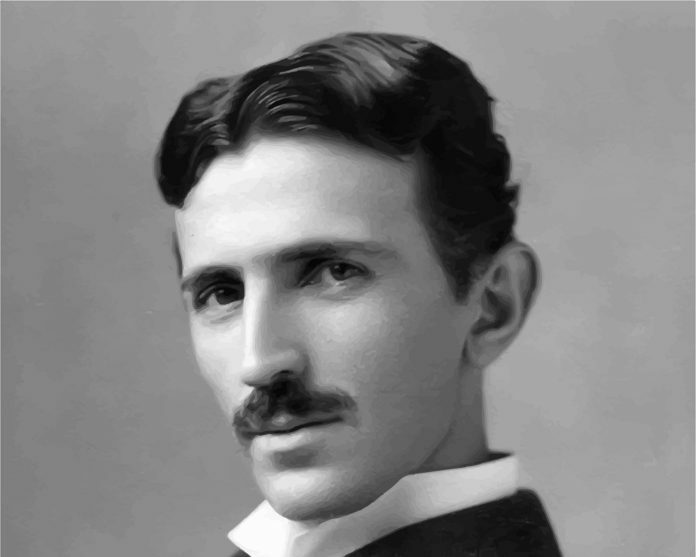 Maybe Nikola Tesla? Above all we need to be sure Americans do one thing: innovate. If we could put someone on the moon over 30 years ago, American ingenuity could certainly invent the production vehicle 3.0.